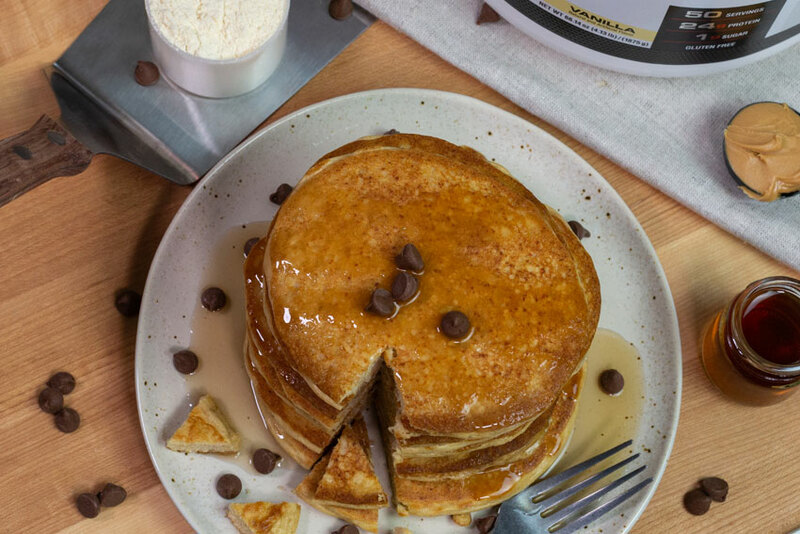 So you’re craving pancakes but either don’t have, or don’t want to use flour…today we solve that with these delicious AND fluffy Flourless Protein Pancakes made using chickpeas and our 100% Whey Protein Powder! 4. Repeat until all of the mix is gone. Tips: Make sure to rinse your chickpeas well! 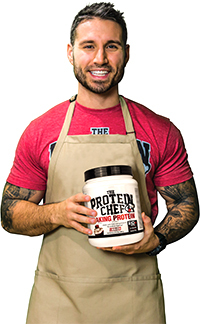 Feel free to use any variation/flavor of protein powder you want!